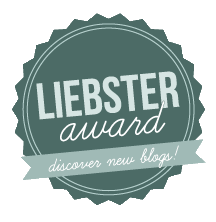 As someone who has been blogging for almost four years I tend to lose inspiration quickly. It's not the best thing in the world when you get 'bloggers block' so to speak. When your income and audience depends on you for posts it can be a lot of pressure, especially when you have a lot of other things going on in your life. I think that's possibly why it's important to take blogging breaks. I recently took one that lasted a month (sorry about that by the way!) and it's helped me take the time to find more inspiration. 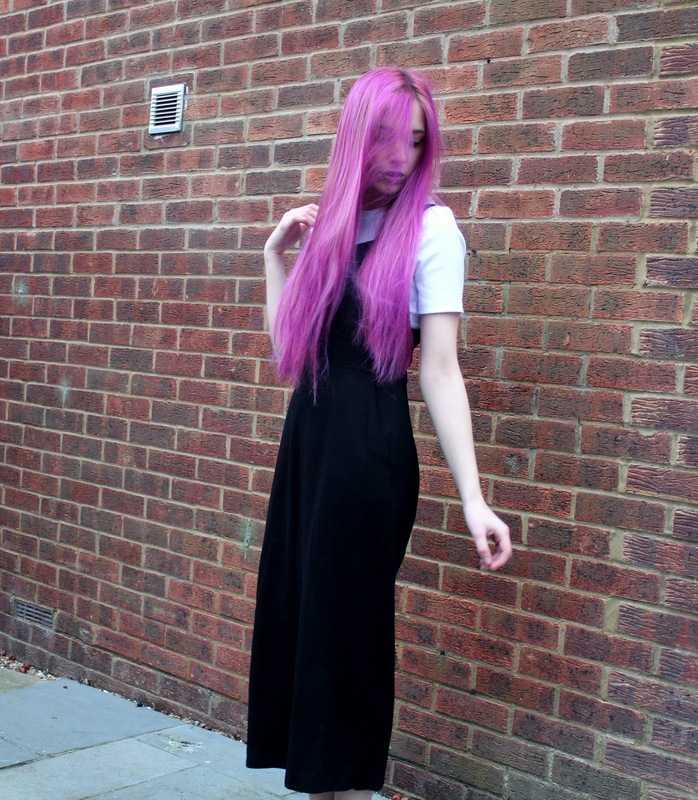 I've now come back with more ideas and more excited to be blogging than ever! I'm ready to make better quality posts and let you in a bit more into my personal life. After all, what's a blog if it's not personal? Recently, I've been so happy and I feel like life is finally going in the right direction. 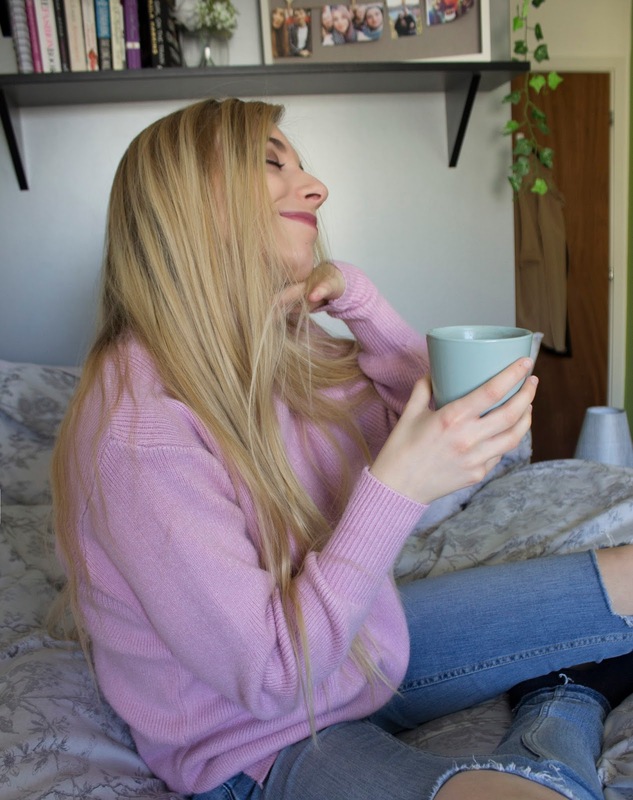 Over the last few months I've had doubts about whether my university course is for me and whether I've made the right decision to study 'Fashion Media & Marketing' on a whim because I enjoy blogging. The course has helped me discover what I really dislike about the industry so far, but I'm refusing to take that as a negative thing. The course itself is so jam packed with skills and elements (such as photography, graphic design, and journalism) that I get to figure out what I definitely don't want to do in the industry and the stuff I would really love to continue doing. Remaining positive is definitely the key to enjoying the course. By studying things I've never tried before, it has made me fall back in love with writing. I originally thought that when I would try things like photography, retouching, and marketing, I would find something I loved but I'm slowly realising that I've never loved anything as much as I love writing. To me, it's almost like creating art with words. I've written since I was about 8 years old and I've never given up. I vividly remember my fourth grade teacher saying in front of the class and all our parents on the last day of school that she knew she would be lining up to get one my books signed in the future. I remember that so well because it meant so much to me, and it still does. Although my course isn't everything I had hoped it would be, I'm getting a lot of inspiration from where I am now. Living in a seaside city in a flat with my best friends is so exciting and, for some reason, I have had more writing inspiration from this environment than ever before. It's a shame that because of university I have barely any time to pursue it. So apologies for my rant, and if you've kept reading for this long, congratulations, you're one of the persistant ones that I haven't bored to death just yet. Moving forward - I've booked a house for next year. It's still in the city, but more on the outskirts. It will be the perfect place to feel free and start writing properly. There's room for a desk by the window and enough table space in the beautiful kitchen to write from there. There's so much light and the place gives off a lovely family-like vibe. 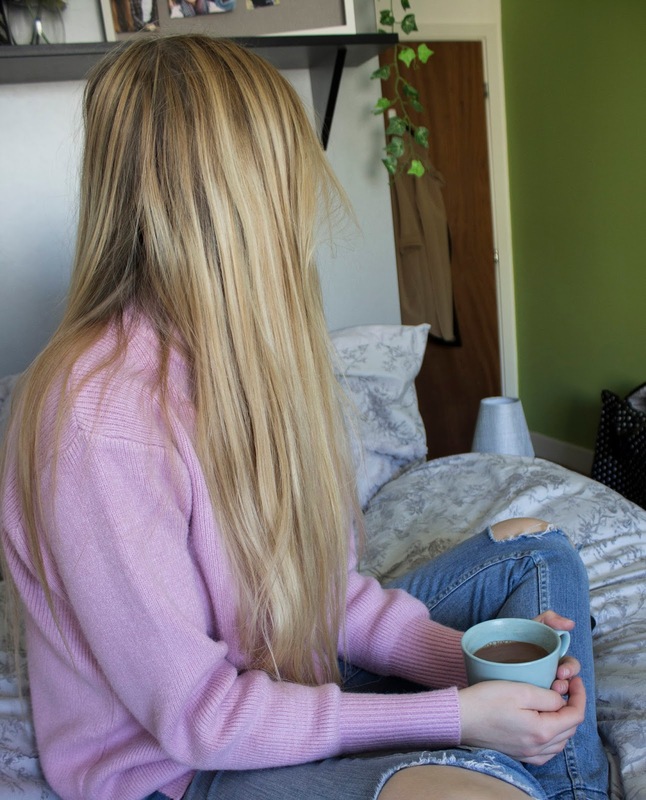 I can't wait to see what next year brings, but for now I'll be staying put, writing from comfy cozy room in my comfy cozy jumpers (like this pretty pink one I received as a gift from Rosegal). How do you feel about writing? Hate it/love it? Let me know in the comments, I love to hear from you all! I love your pink sweater! I love that shade of pink! The jeans are really cute, too! 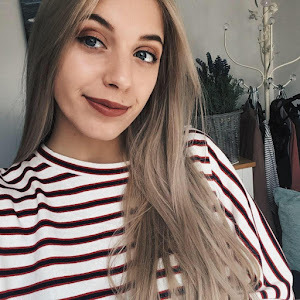 That jumper is gorgeous, I really enjoy reading your blog! I've also been blogging on my blog almost 4 years and I always tend to get bloggers block at least once every year. I can see why being by the seaside with your best friends is inspiring, my friends who also blog inspire me to blog. Good luck with this new phase! yes girl! keep up with that positive attitude, good luck! oh and lovely pictures! Beautiful outfit, my love! Super cute sweater! I feel the same way about my program. I decided to do a post-grad in public relations, even though I had no experience either professionally or academically in the industry. It's not everything I hoped it would be, and it can be really frustrating at times (like right now, which is why I'm working on blogging stuff instead of writing a comms plan). But I think its definitely taking me in the direction I want to go. I'm a firm believer that things will work out. Great post! Love that jumper and your pictures!! I love your sweater, it's a pretty color! I love it. Writing is much closer to my heart than pictures and all that. The only thing I enjoy even more is filming videos. I used to dislike writing because I am feeling like I am lack of it, but since I started a blog few months ago, I am starting to like writing even though it's still bad I think. 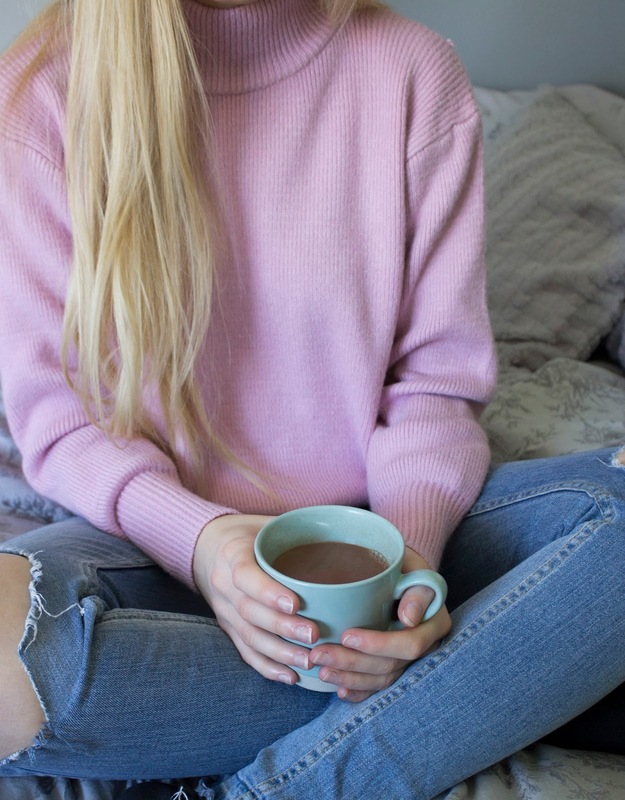 I love your writing, it's really your passion :) Anyway, love your baby pink sweater together with ripped blue jeans, so cute! Love your post and blog. It is very intersting blog to share with us, it is very kowledegeble for me, please visit my website i assure you that it will benifit you.